It may officially be fall but Texas hasn't gotten the message yet. There is absolutely no physical evidence that the season has changed. But that doesn't mean that I haven't brought it into my house! Last weekend I went on a Fall/Halloween decor shopping spree and spent most of Sunday afternoon decorating. I still feel like I need a few more items before the house looks complete. One of those things being a new wreath. 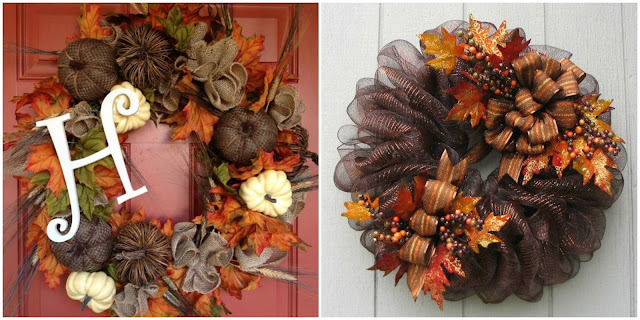 Confession: I just took down my Spring wreath on Sunday. It even still said "Spring" on it. In my defense I only had it up there because I don't have a fall wreath to replace it with. Nor do I have a Halloween one. 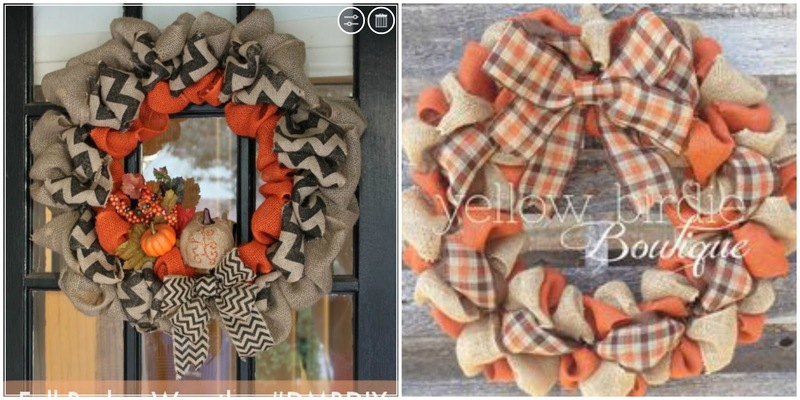 But thankfully my friend Ashtyn is a wreath making genius! 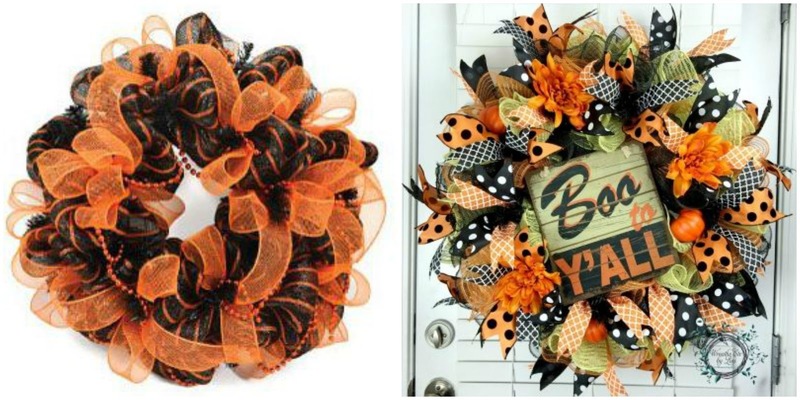 And she has graciously offered to help me make both a Fall and a Halloween wreath this weekend. Enter: PINTEREST!! She told me to scour Pinterest for some wreaths I like and than she'll tell me what to buy from Hobby Lobby before we meet on Sunday. Obviously I will be sharing our wreath making efforts next week. And I could not be more excited. I've also been searching Pinterest for ways to spruce up my fall wardrobe. It's still not up to par especially since moving back to Texas where it actually does get cold. Unlike Florida where people just think it does because they're so used to it be hot all the time. 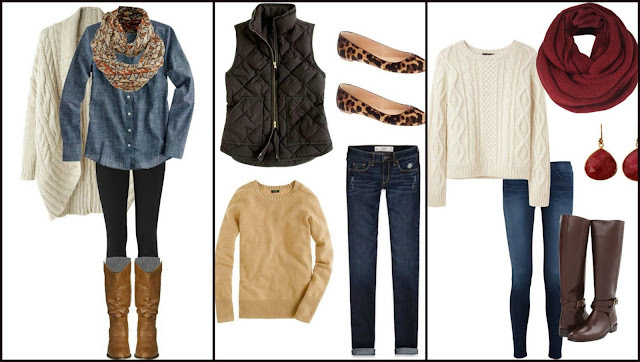 I'm especially interested in adding a vest or two to my closet. They look SO cute paired with jeans! And that white sweater in the first outfit looks so comfy and cozy I feel like I would be living in it for the fall and winter. Now just need to find all these things in my favorite stores and I'm good to go! 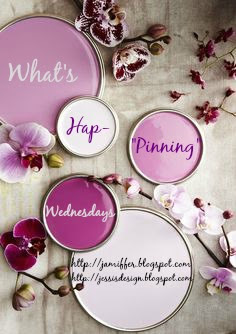 And that my friends is What's Ha-"Pinning" with me! Happy Hump Day! Linking up with Jenn and Jess! 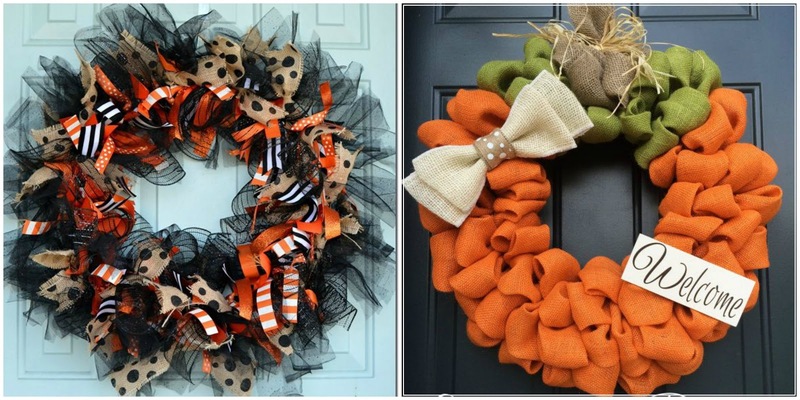 I can't wait to see how your wreaths turn out! We have a football one, but in waiting for my husband to put a nail in the door so I can actually hang it up. 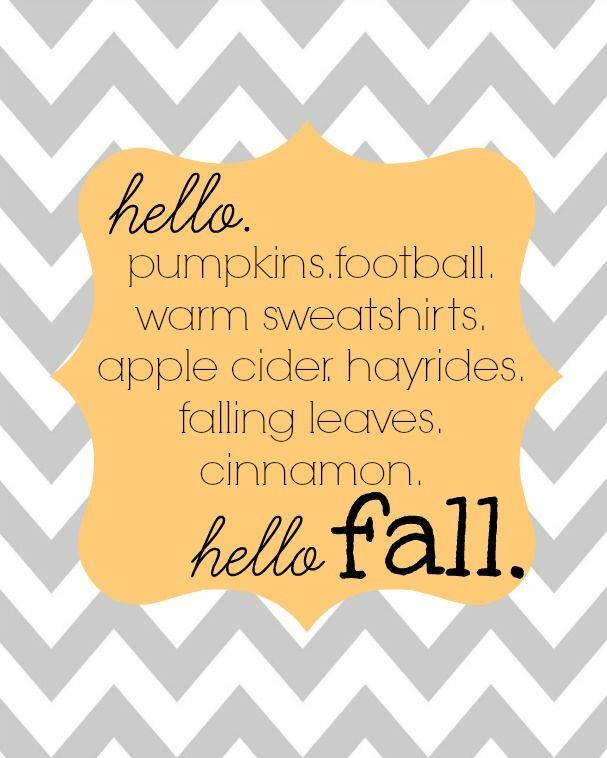 And seriously, when is the temperature going to drop here? I need some boots, sweaters, and scarves in my life! Uhhhhm you need to go to Old Navy ASAP. I just got a gray (no surprise there)vest and they have black and off white. They are $34 and I got 30% off! "In Fair Verona Where We Lay Our Scene....."